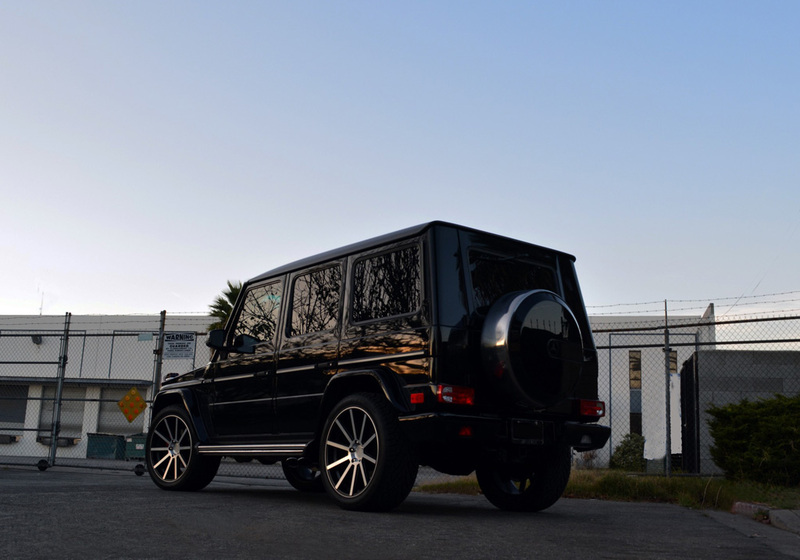 We got these pictures from the boys over at Ace Wheels of the recently released Ace Aspire on the new Range Rover fullsize. 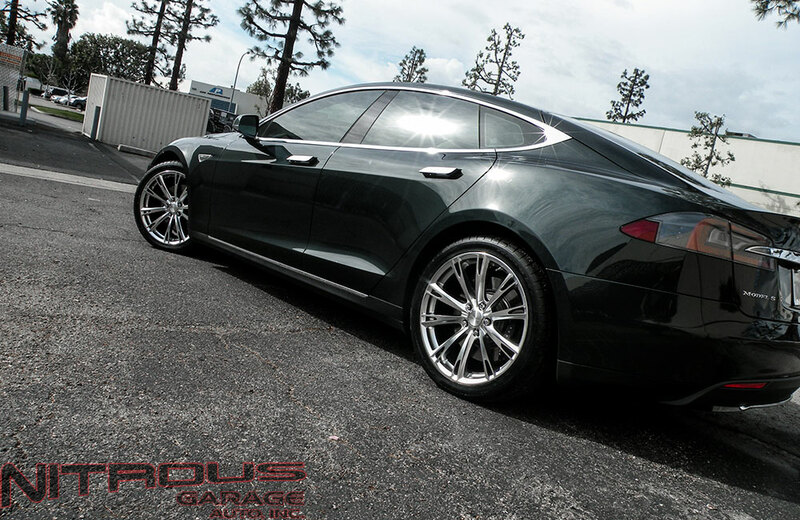 The wheels are the 20″ fitment in gunmetal which goes perfectly with the body color and body lines of this new rover. 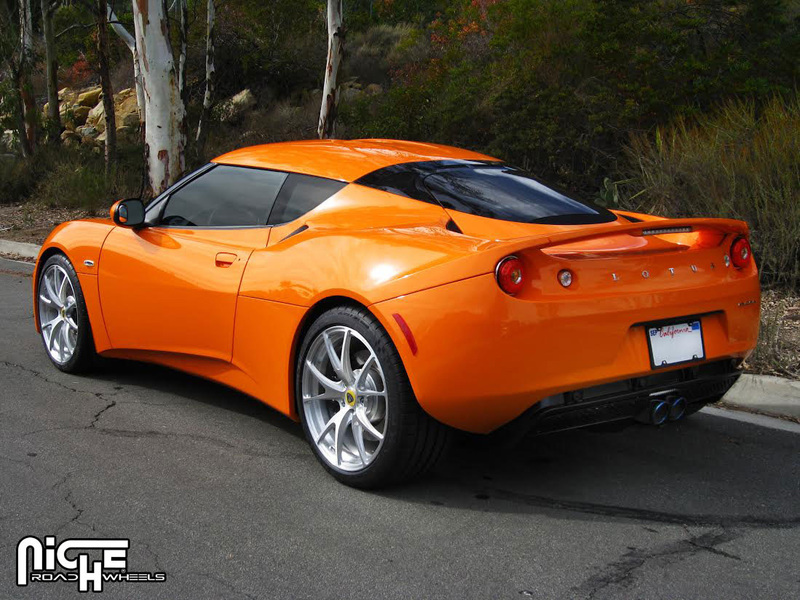 We just got these pictures from Niche Road Wheels of the T70 Stuttgart in high luster brushed finish on the gorgeous Lotus Evora. 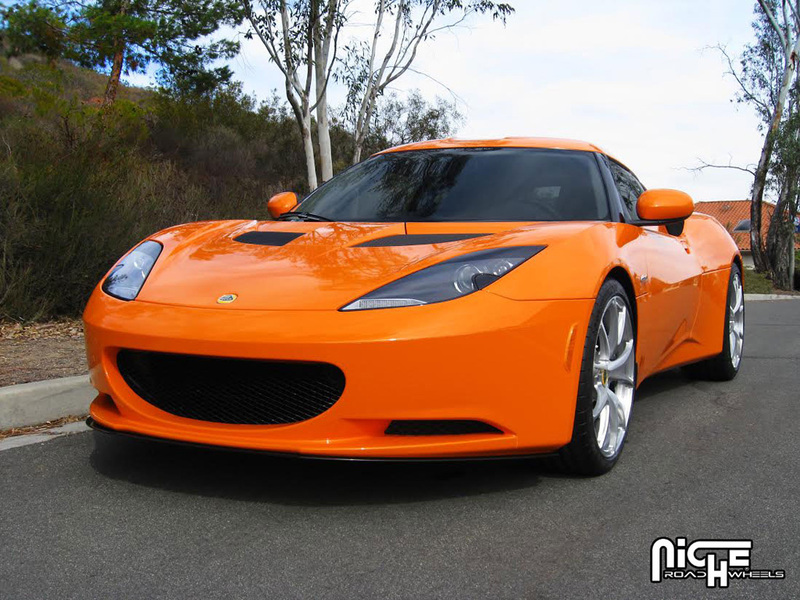 We’re not sure whether we like the T70 wheels more, or the orange paint of the car, either way it’s a beautiful setup! 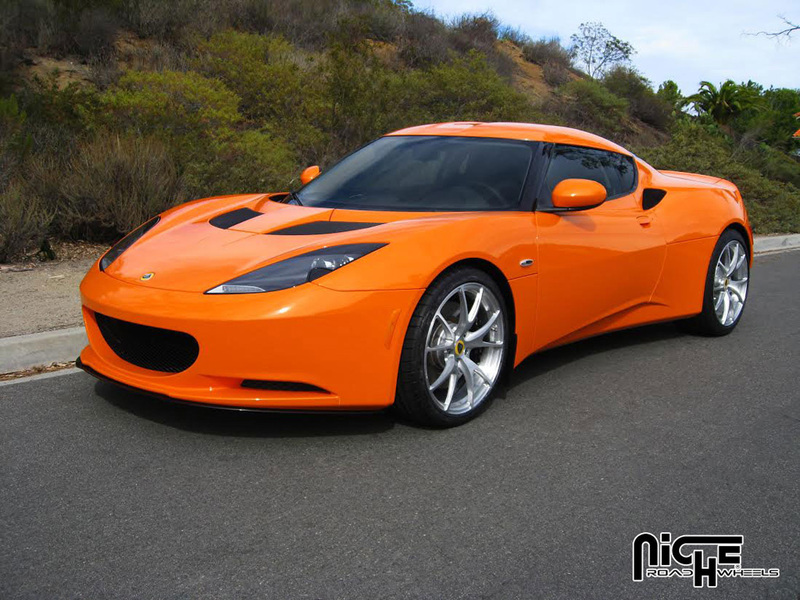 If you are looking for that special setup for your Lotus Evora, Elise, Elan, Esprit or other you know we got you covered with all available wheel sizes, brands, and finishes! 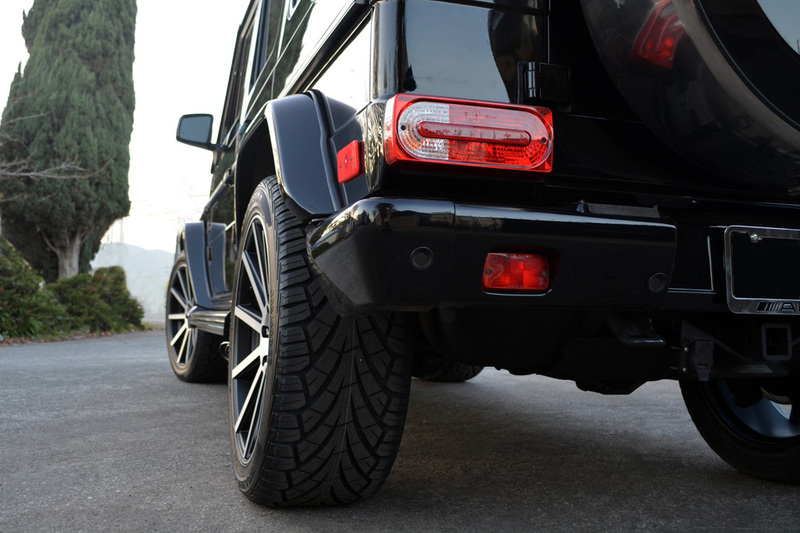 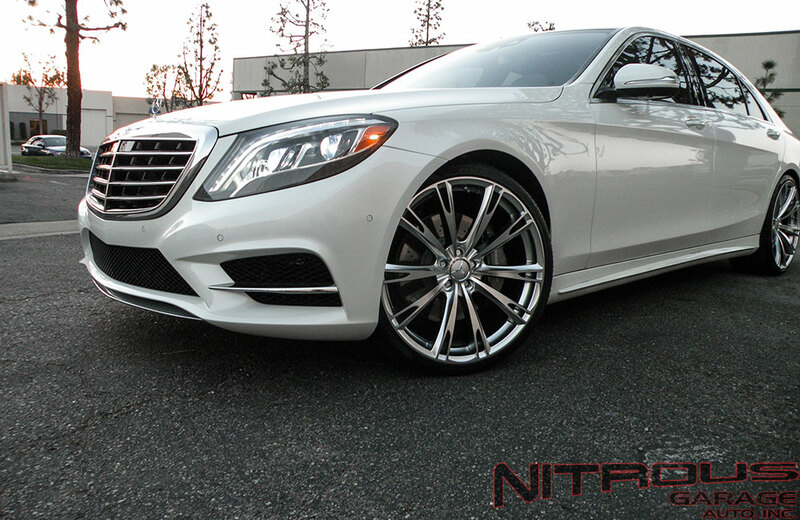 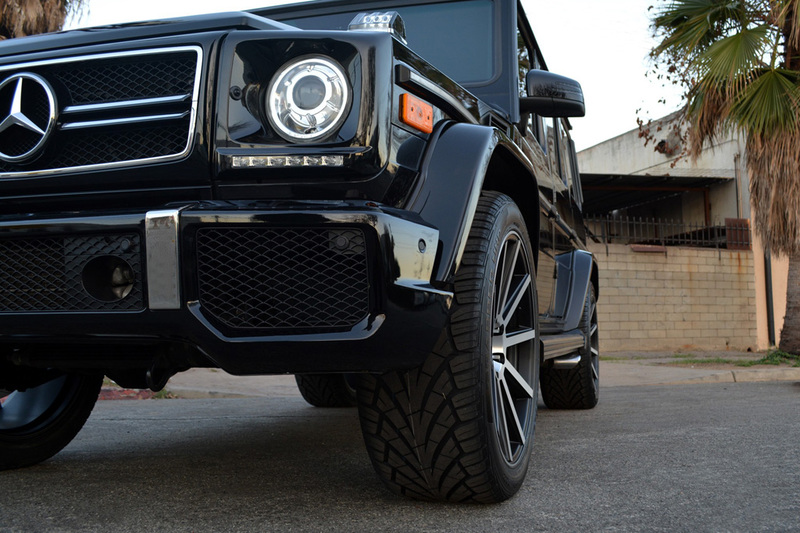 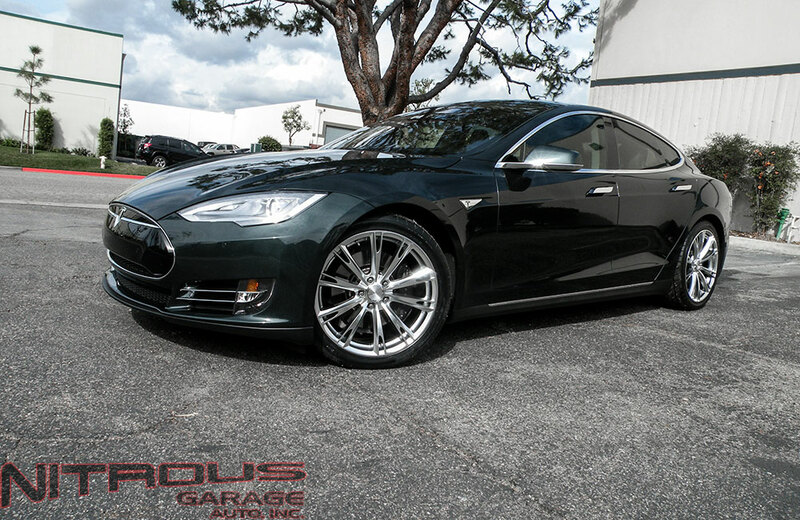 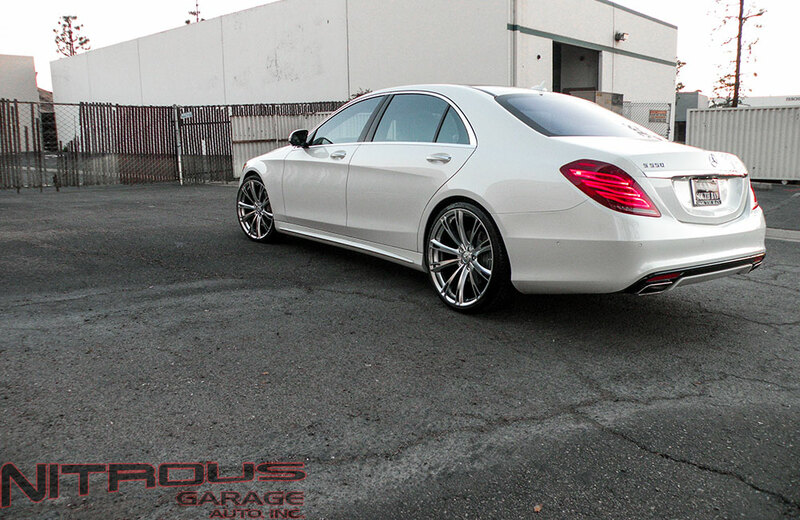 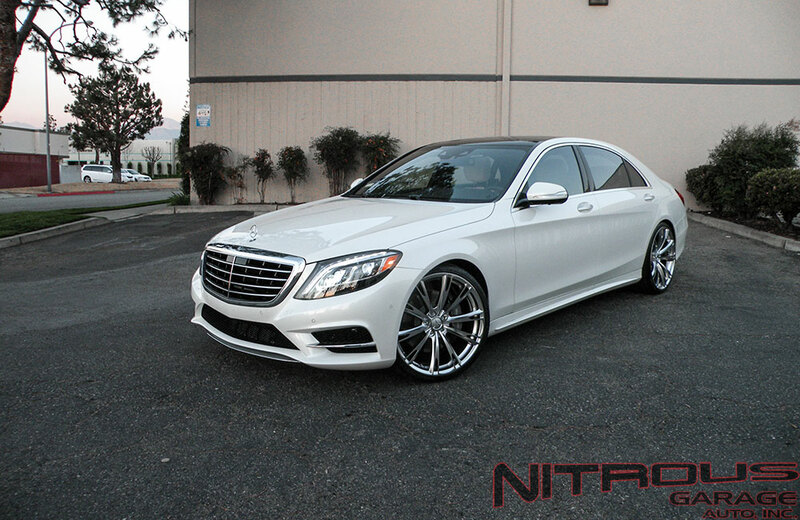 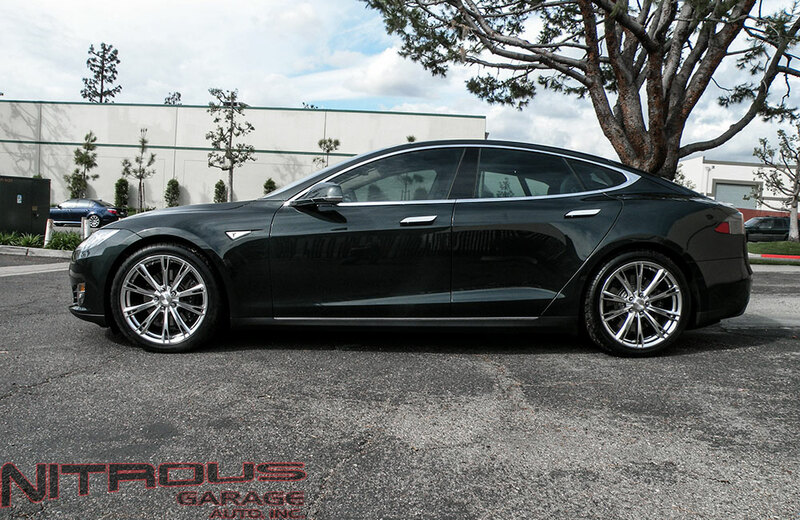 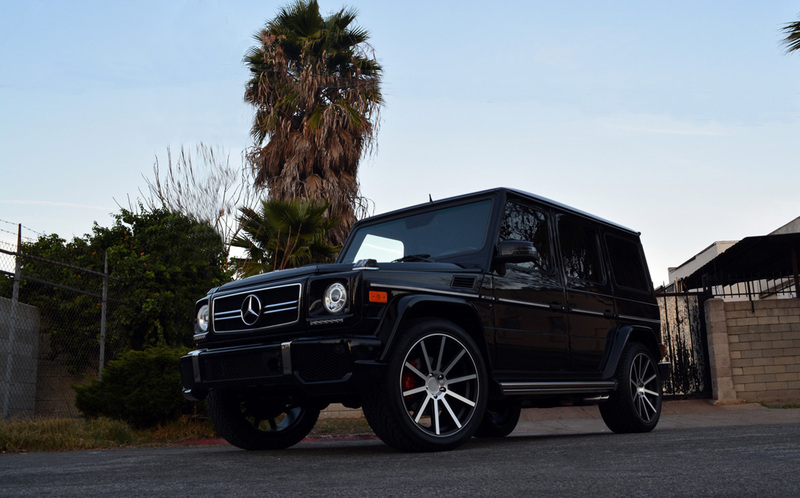 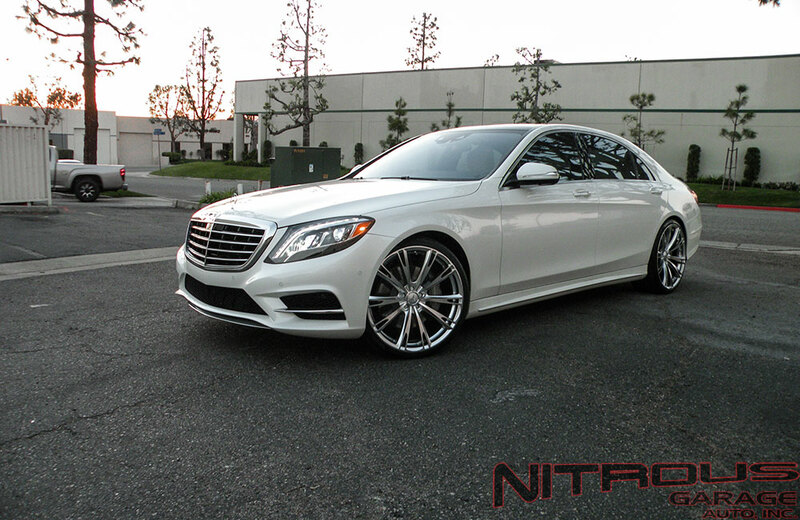 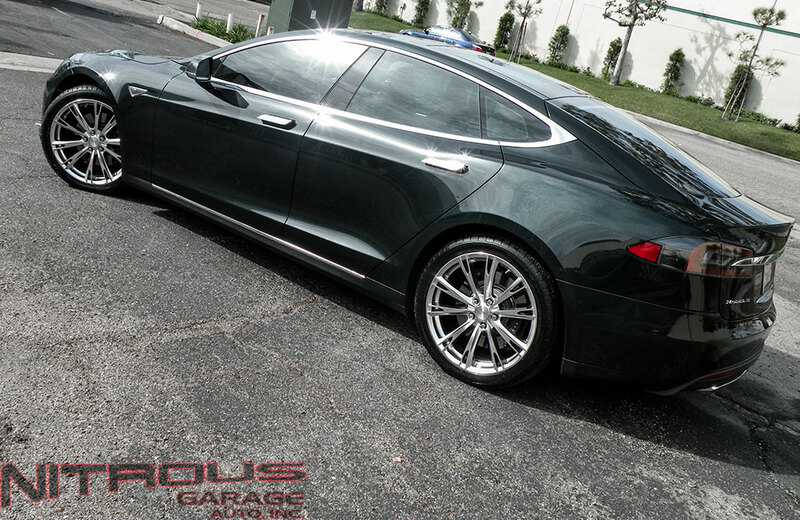 Call Nitrousgarage – (909) 869-5681.